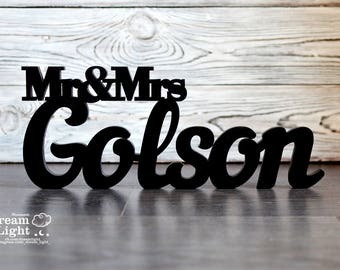 Mr & Mrs Sign - Custom Wedding Name sign - Mr and Mrs Wood Name - Personalized Last Name Sign - Sweetheart table Centerpiece Sign 18x7-8 in. 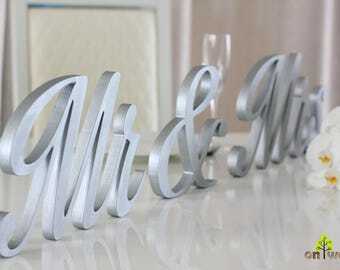 Mr and Mrs sign. 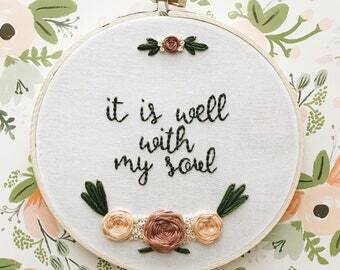 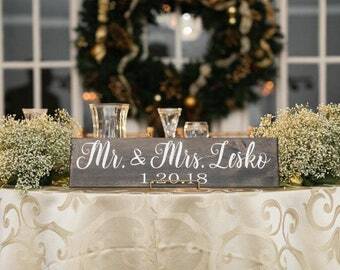 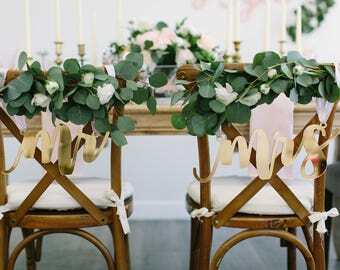 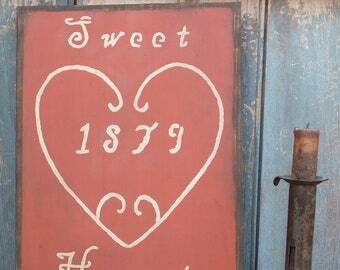 Sweetheart Table Decor. 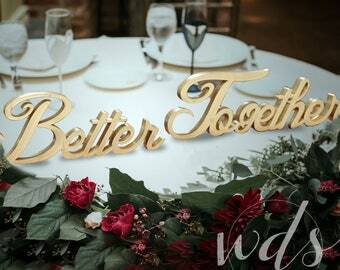 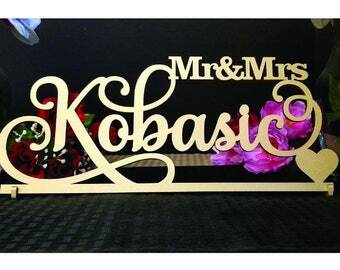 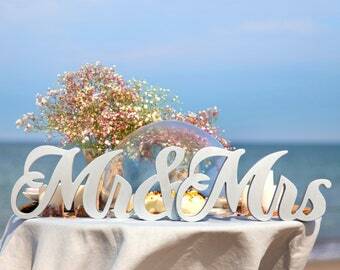 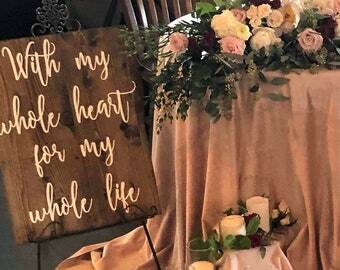 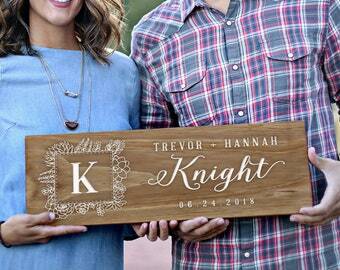 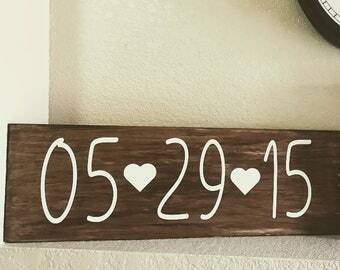 Wooden Letters for Wedding or Home Decor. 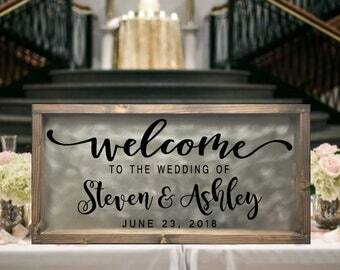 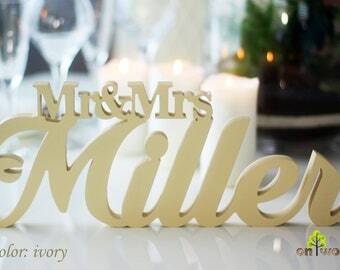 Personalized Mr & Mrs sign - Last Name Sign - Sweetheart Table Decor.